If you are the fan of the American football, you will be glad to play Pigskin Payout free online slot. The Rival developers supplied this game with 5 rotating reels and 20 available bet lines. You can choose a different number of prize lines and a different size of the coin amount. The maximal size of the wager in this free video slot amounts to $50. 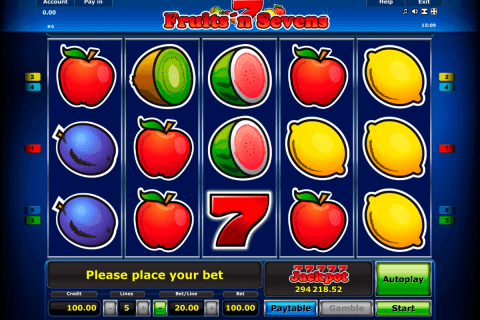 This slot game also attracts many gamblers with its top reward of 7 500 coins. The range of the gaming tokens includes a ball, a referee, a mascot, a beer, a cheerleader and the others. The highest value belongs to the cheerleader. Five such characters pay 7 500 coins of the jackpot prize. Like many other Rival new slot games, Pigskin Payout contains the Wild symbol which is also presented with the cheerleader. The Wild can replace any standard token except for the Scatter which is introduced with the image of the stadium. This slot model relates to free online slot machines with free spins and the Scatter token triggers a various quantity of free spins. Three, four and five Scatters conform to 5, 10 and 25 winning spins. Within this feature the first and the third reels become wild. 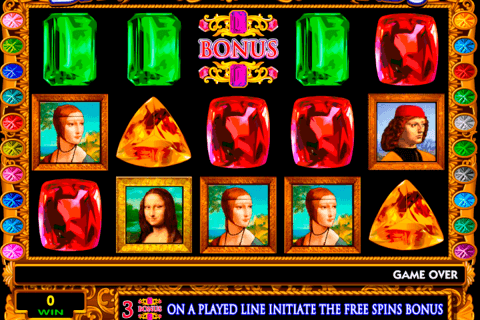 Moreover, all your wins during the free spins will be paid with a threefold multiplier. You will see a special counter at the bottom of the playground showing the number of spins which are left. Although this casino online game has a retro video graphics with very simple sound effects, the winning potential of the model is great. 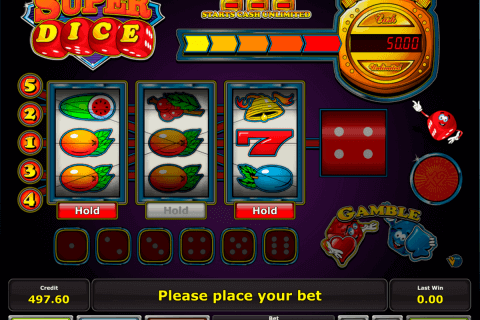 Additionally, you will play slot with frequent small wins in the main game. 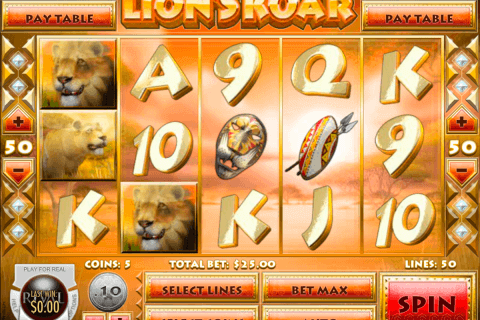 Any play may try this slot game in any of the reliable online casinos from a recommended listing.